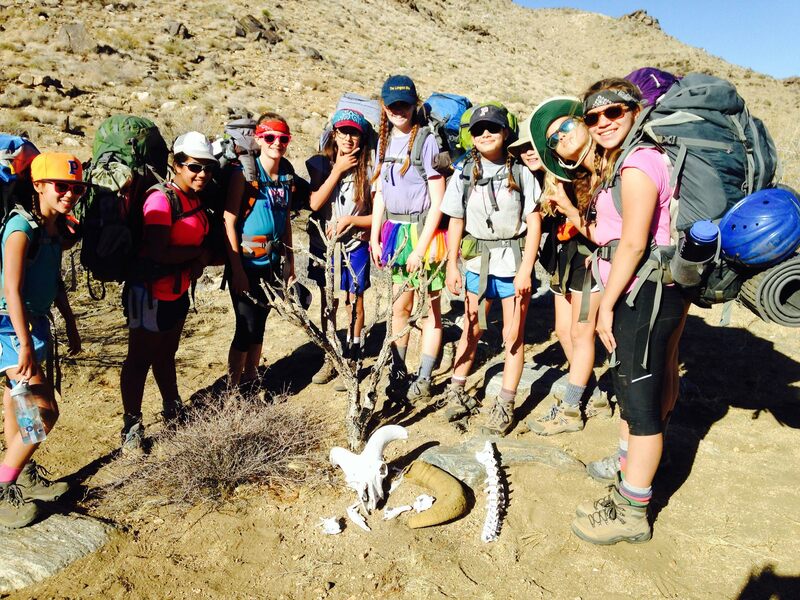 Rising over 7000′ from the surrounding desert communities, the San Bernardino Mountains are an ideal place for students to explore a mixed conifer ecosystem while escaping the late Summer heat. The San Bernardinos are about a 2.5 hour drive from metropolitan Los Angeles, but feel like they’re in another world. Many of these sites have extensive high and low challange courses available, as well as rock climbing and the opportunity to study fire ecology.